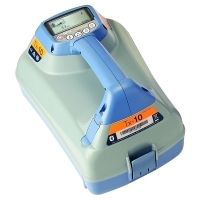 Available for Precision Cable and Pipe Locators and the Tx Transmitter range. Deliver excellent run-time and superior cold-weather performance by comparison to standard alkaline batteries. Can be charged from empty in just three hours from the supplied mains chargers. 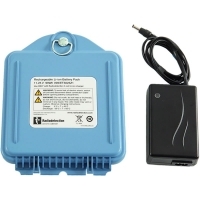 Locator rechargeable battery packs are supplied with a mains charger (90V to 240V, 50/60Hz) as standard. An automotive charger (12V to 24V DC) is also available for use on the move. Transmitter rechargeable packs are available in kits that include the rechargeable battery pack, a mains charger (90V to 240V, 50/60Hz) and an automotive charger (12V to 24V DC). Individual chargers and battery packs are also available as separate parts for both locators and transmitters.